Color tones for all Assorted Colors Fillers Combo Pack may vary due to the computer monitor and/or Mother Nature. 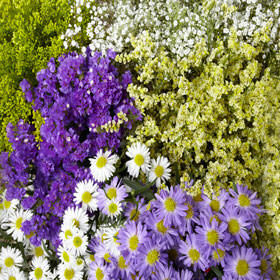 Our Premium Fillers Combo Pack is the fresh, perfect addition to your floral display. 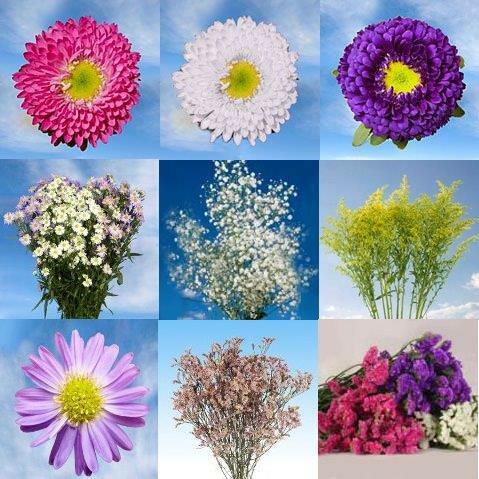 Fillers may include Asters, Babysbreath, Solidago, Matsumoto, Statice and Limonium. Choose your Premium Fillers. 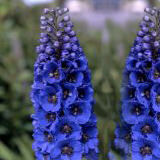 You have a total of 12 bunches (10 stems per bunch) to choose. 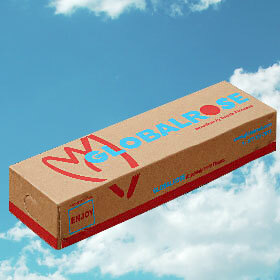 Get our Premium Fillers Combo Pack and you'll get plenty of quality for your money. 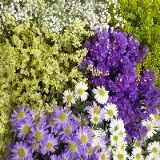 Use these beautiful Premium Fillers to create beautiful bouquets and arrangements that will be delightful to the sight. 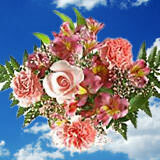 They are great for creating full and beautiful bouquets, whether they are monochromatic or not. 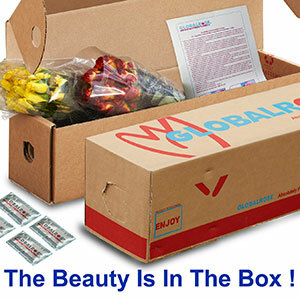 We only provide the freshest Premium Fillers Combo Packs from our eco-friendly greenhouses. 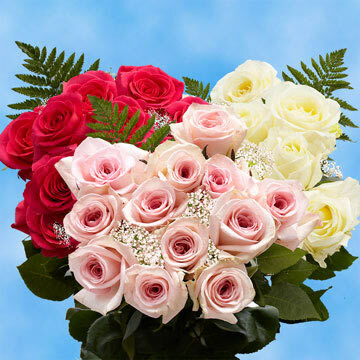 You only deserve quality, healthily harvested flowers, and we guarantee that every petal will be intact when they arrive. 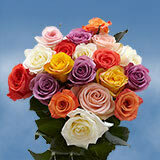 We are passionate about growing quality flowers, and we want you to enjoy every order you place. 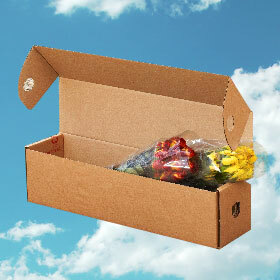 We only cut our flowers fresh for your delivery. 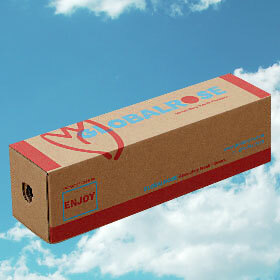 We hope you order and enjoy your Premium Fillers Combo Pack. Flowers i received from Global Rose for my wedding, this is a picture of the bouquet we put together! 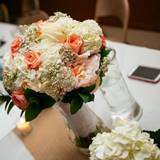 I was a budget bride so we did all the flowers ourselves.. we got 60 hydrangeas, 250 roses, and fillers for under 400 dollars! The roses were absolutely gorgeous and so big! The hydrangeas were also perfect.. I don't think we had any flowers that we couldn't use because they were dead.. they were all alive and wonderful! We did get sent 50 yellow roses instead of peach ones but we did get our money back and I over-ordered so i had plenty left over so it all worked out.. would definitely recommend! 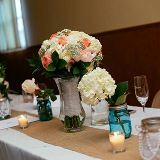 We had 6 bouquets (one throwaway bouquet) and a ton of boutonnieres and we did all of the centerpieces for under 400! We also had a ton left over to leave two vases full of roses for the church we were married at. 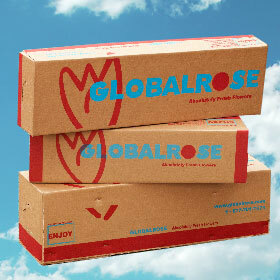 So happy that I found global rose!